"MOUNTessori" activities include greeting, learning aids, grooming, leading, tacking, long reining, riding, competition and all kinds of barn work. Tacking helps with following instruction and development of fine motor skill. Leading is empowering and requires attention and planning. 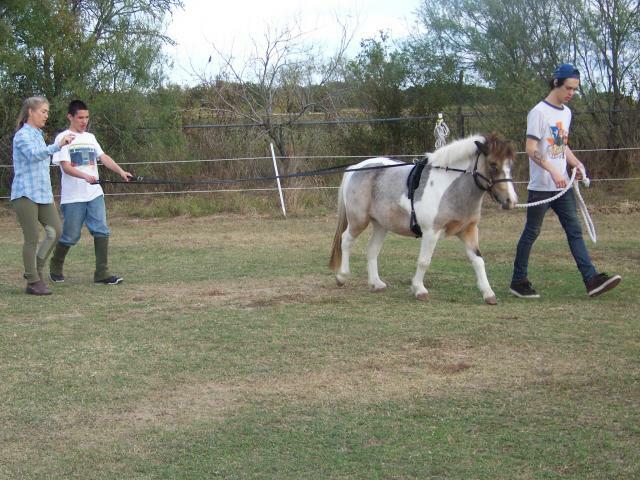 Long Reining is great for developing gross motor skill and improving awareness. 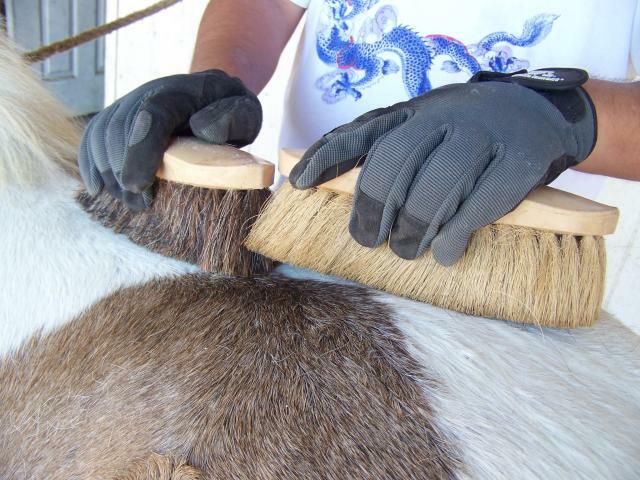 Grooming teaches stewardship, calms, and decreases sensory integration issues. Click here to see videos of our work!